3D Chess from publisher A Trillion Games isn’t just another chess game for Windows, as it was developed specifically to take advantage of Windows 8’s features. Also, this game is 100% free, with no in-app purchases required to unlock levels or features and a solid AI that makes winning challenging. Upon installation, you’ll see that 3D Chess has some of the best looking graphics of any title in this genre. The lighting and textures are rendered in high quality, and the animations are very smooth. 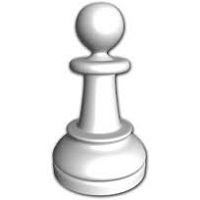 The 3D chess models are very realistic, and the way the game’s been put together will really immerse you. Apart from the smooth animation, the sound effects are also top notch. 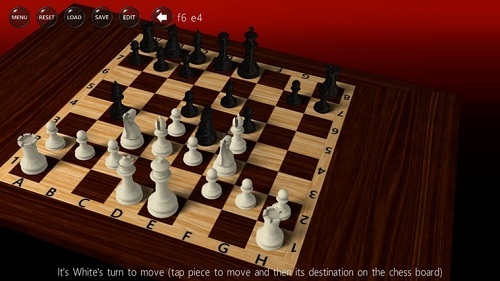 Besides the aesthetics, the game’s engine can handle both beginners and advanced chess players, so you won’t have problems adjusting to the degree of difficulty. If you’re up for a casual game this will do just fine, but if you’re in the mood for a long one, 3D Chess will do too. You can examine all the moves you make in the game, edit, and resume later. The resume function is especially nice if the game is long and you need to take a break. You can also see the different AI battle, and you can even see what moves the computer is assessing. You can also play in normal mode, timed and there’s a stats tracker with ELO rating. And if you have never played chess before that’s all right too as there’s a quick start included.